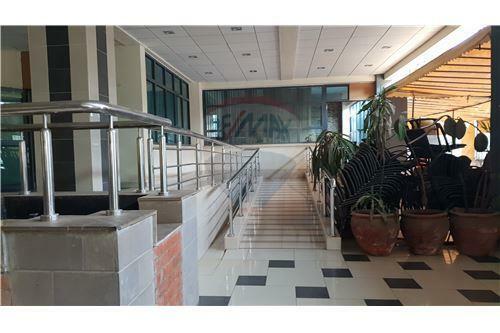 The above commercial property that is located in Westlands and is available to let. 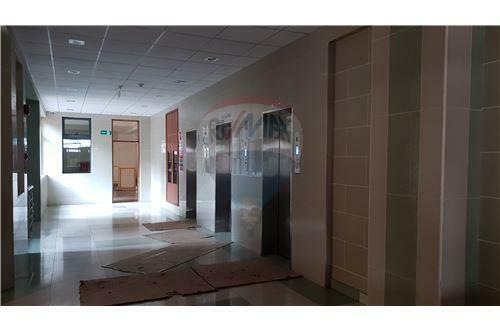 The property provides a space of 188 SqM where a rent of 110/= per SqM is paid monthly. The property is located on a quiet road and provides a conducive environment for working which in accordance to space available can accommodate an individual or even a group organization. The property also provides for ample and secure parking for the working individuals in the building. 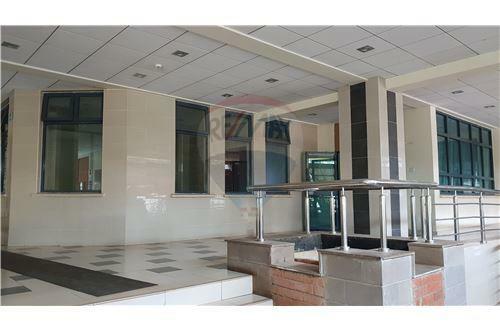 The above commercial property that is located in Westlands and is available to let. 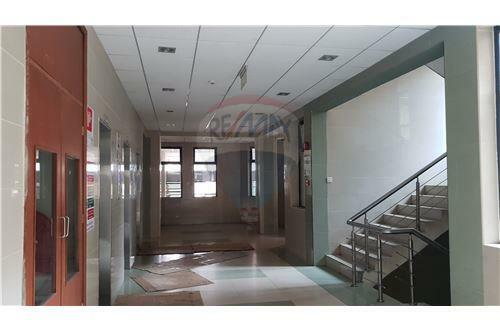 The property provides a space of 188 SqM where a rent of 110/= per SqM is paid monthly. 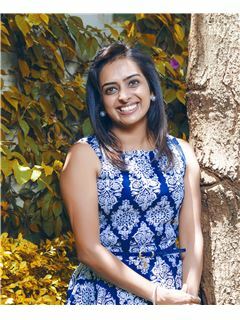 The property is located on a quiet road and provides a conducive environment for working which in accordance to space available can accommodate an individual or even a group organization. 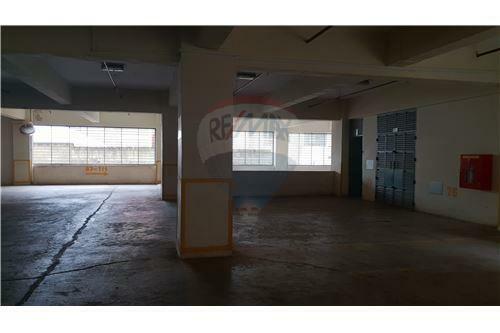 The property also provides for ample and secure parking for the working individuals in the building.